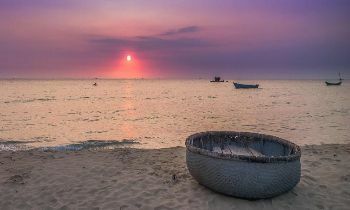 Defined as a land with a lot of tourism potentials, Phu Quoc is becoming the destination of many tourist investors. Recently many big tourism projects have been signed and built on this island which open a bright future for this island tourism. 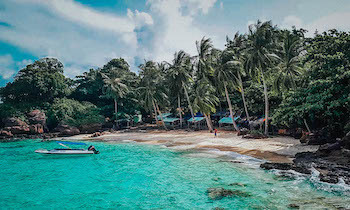 An American group, Rockingham, has applied to invest in a 1,000ha tourism project worth US$1 billion on Phu Quoc Island in the southern province of Kien Giang. This project will include a car racecourse, high-grade tourist site and entertainment facilities, located in the two communes of Ham Ninh and Duong To. 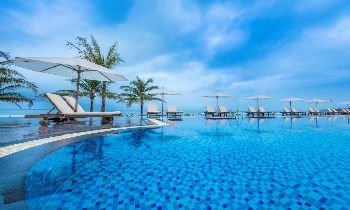 In recent years, especially since the Prime Minister issued a decision encouraging investment on Phu Quoc Island, the wave of investment into this island has soared. 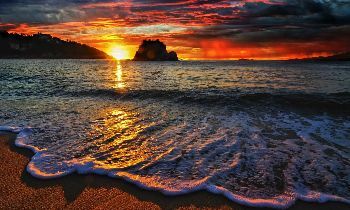 All preferential policies of the highest level for investment are being applied on this island. 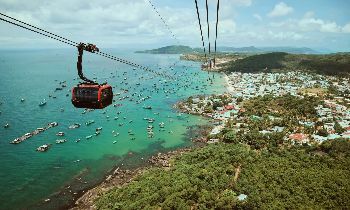 Under the Prime Minister’s decision, the island will have 13 big tourist sites and the five urban areas of Duong Dong, An Thoi, Cua Can, Ham Ninh and Ganh Dau. 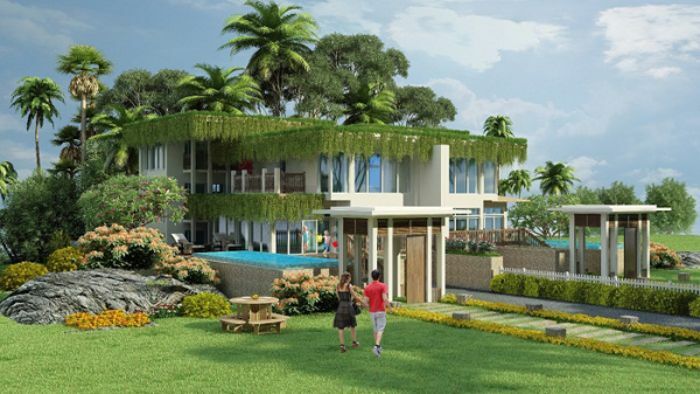 A total of 150 local and foreign investors have applied to invest on the island. Some 46 projects have been approved on a total area of nearly 2,000ha. 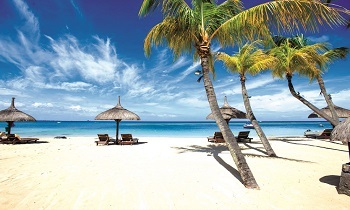 The biggest projects on the island include the one of Rockingham, a $130 million project of Automind Capital Group Inc from Canada to build a tourism seaport, housing for foreigners and a reserve site in An Thoi town and a $40 million project of Victoria group to build a high-grade resort on 22ha. 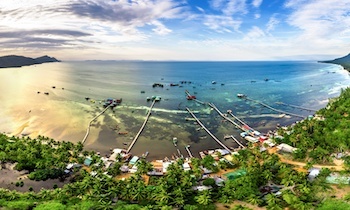 Chairman of the Kien Giang Provincial People’s Committee Bui Ngoc Suong has recently approved the joint venture project between Delta General Construction Inc, Condo Development LLC of the US, Westminster Tower Medical Centre with TTC Co, Ltd. to invest in the Rach Vem ecological tourism project, a five-star resort and hotel. 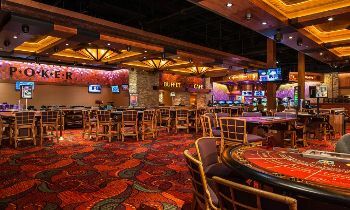 If the government allows, they will also build a casino there. 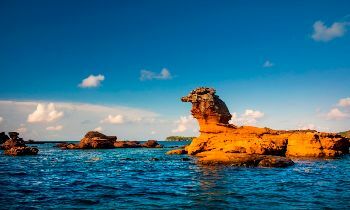 To call for investment into Phu Quoc, Kien Giang authorities signed a memorandum of understanding with HCM City and some of its businesses. 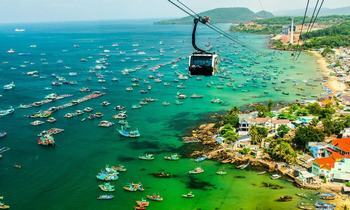 Accordingly, Ho Chi Minh City businesses will invest VND10,000 billion in projects on Phu Quoc. The province has also called for investment from Taiwan and Japan. 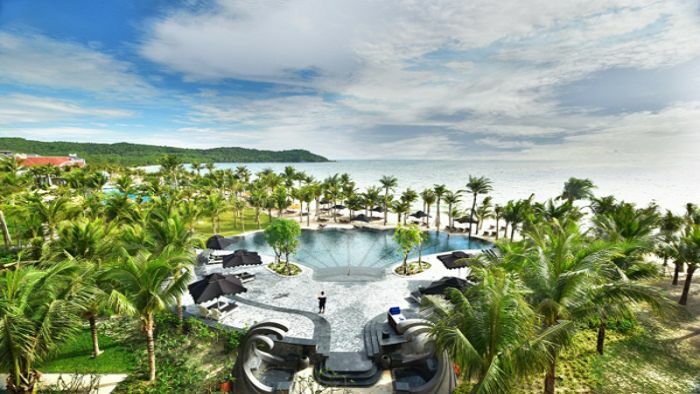 Some big groups in the world have expressed their wish to invest in the Duong To International Airport on the island, which needs around VND2,500 billion ($156.25bil) of capital. 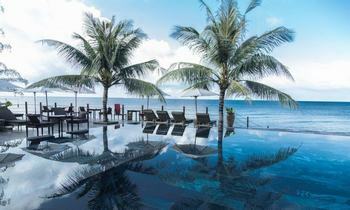 With the long-term strategies of tourism development, Phu Quoc will soon become the luxury tourist heaven in Vietnam meeting the needs of a lot of social classes. If this new is useful for you, like and share to support us. Thank you!